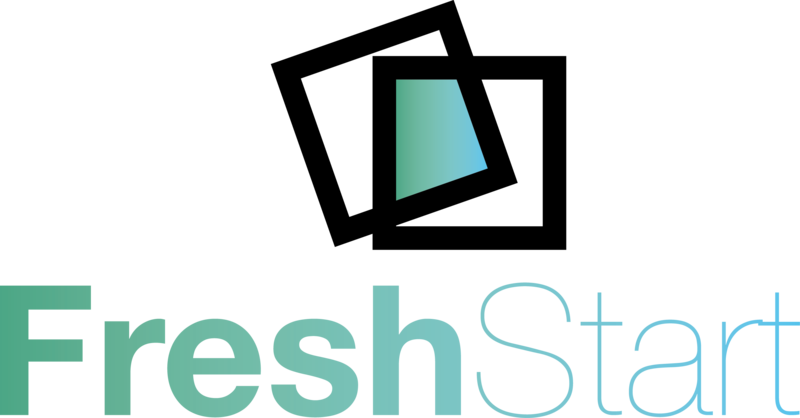 Become a Fresh Start Link member and show your positive support for Social Inclusion employment. Helping to create a skills and employment legacy for the entire construction industry. Support us to maximise the number of opportunities available through contingent labour supply. RMF Fresh Start’s overarching aim is to open up employment opportunities to under represented groups who are often excluded from workforce planning. Search for jobs here, Jobs updated daily! Apply Online. It’ quick and easy! Ask about our training courses and improve your job prospects!